A couple of weeks ago I announced my first big giveaway and it’s time to announce the winners! 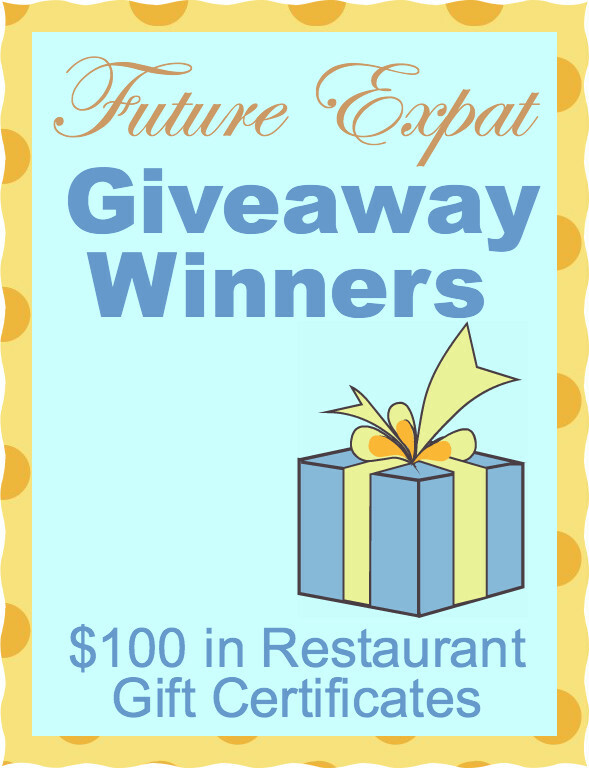 Two lucky winners will receive 10 gift certificates worth $10 each to St. Louis area restaurants. Congrats! Have fun checking out all of these restaurants Julie and Dave! Entries collected and winners selected using PunchTab. Holy moly!! I never win anything. This is awesome. Thank you very much Karen. I can’t wait to hear which restaurant is your favorite!